For students with an interest in European history, it has never been easier or less expensive to remain up to date on the latest developments in your fields of study. Below are listed a number of journals and web-based resources that anyone with a professional interest in modern European history should familiarize himself or herself with. The journal of record for the American Historical Association, The American Historical Review publishes thorough reviews of books in every field. With nearly a thousand reviews annually, the AHR strives to cover every major historical field. Each issue is organized by field. Contemporary European History publishes articles and reviews on the history of western and eastern Europe from the end of the First World War to the present. The editors especially appreciate cross-disciplinary studies. The Journal of Modern History is the finest journal of European history published in the United States. It is particularly strong in reviews and review articles, a great source for remaining up to date with the literature in your field. The editors interpret "modern" quite broadly, effectively including any topic from the Renaissance to the present. 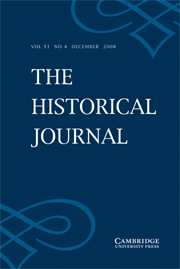 The Historical Journal, published by Cambridge University Press, serves as the British equivalent to the U.S. Journal of Modern History, covering roughly the same time period. 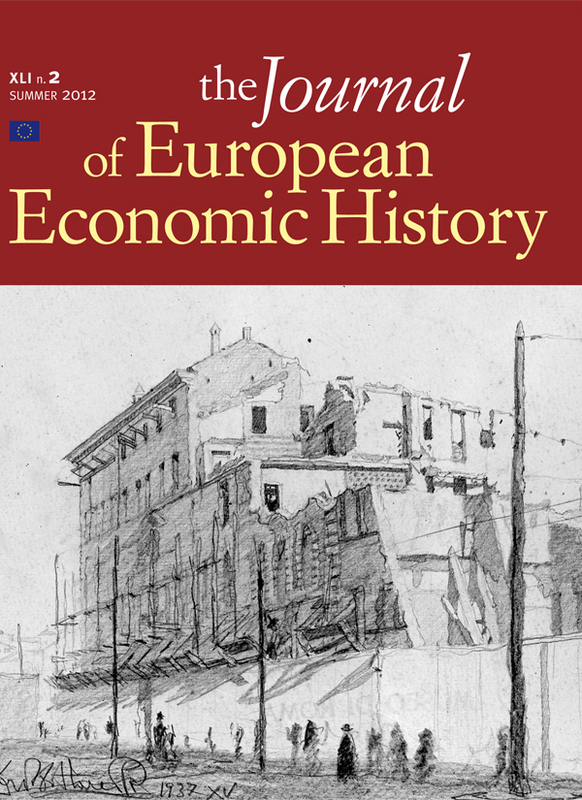 The Journal of European Economic History publishes often quite specialized studies of European economic history, particularly in the modern era. Occasional articles also address Europe's overseas influences. Past & Present boasts an important history, largely responsible for the development of the field of social history during the 1950s and 1960s. Its editorial board has included a number of noted Marxist historians, including E. P. Thompson and Eric Hobsbawm. The Archiv für Sozialgeschichte, published annually by the Friedrich-Ebert-Stiftung, features a range of studies on the social history of Germany and includes other pieces on Europe and the United States. The Austrian History Yearbook, produced by the University of Minnesota's Center for Austrian Studies, represents the only English-language journal dedicated to the study of Austria-Hungary. Austrian history remains a rather isolated field, and many historians of Germany do not give the Habsburg Empire and its successor states their scholarly due. 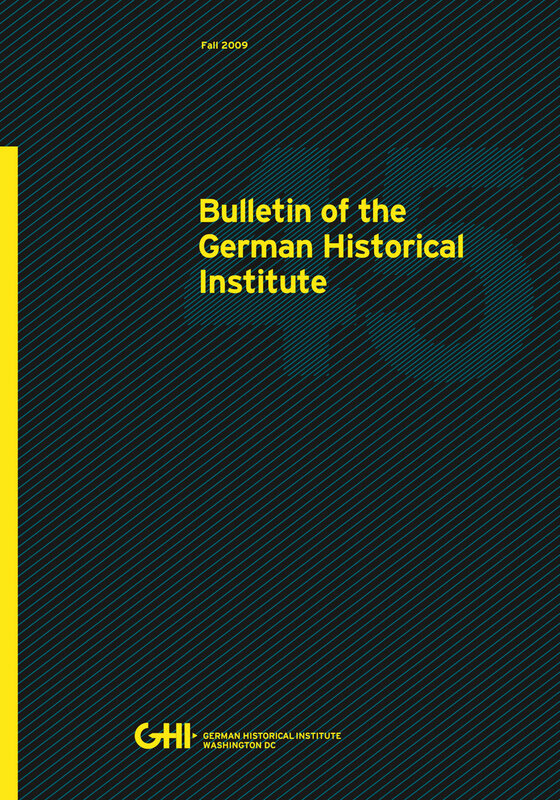 The German Historical Institute, headquartered in Washington, D.C. (and not to be confused with the GHI based in London) publishes its Bulletin twice annually. It is sent out to subscribers at no charge and features wonderful articles and debates. The GHI also publishes Bulletin supplements on a variety of topics to help researchers. Central European History, published quarterly, is the journal of the Central European History Society, formerly the Conference Group for Central European History. The journal publishes reviews, review articles, book reviews, and conference reports on the history of German-speaking central Europe. German History covers all periods of history and all of German-speaking Europe. In addition to articles and book reviews, German History also publishes conference reports and news for scholars in the field. German Politics and Society, published jointly between the German Academic Exchange Service (DAAD) and the BMW Center for German and European Studies at Georgetown University, features historical, social science, and cultural studies pieces. As useful as the journal is, you should not use it as a primary means of remaining up to date in the German history literature. 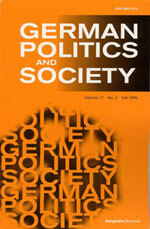 The German Studies Review serves as the journal of record for the German Studies Association. The GSA is the largest interdisciplinary association studying German-speaking Europe. 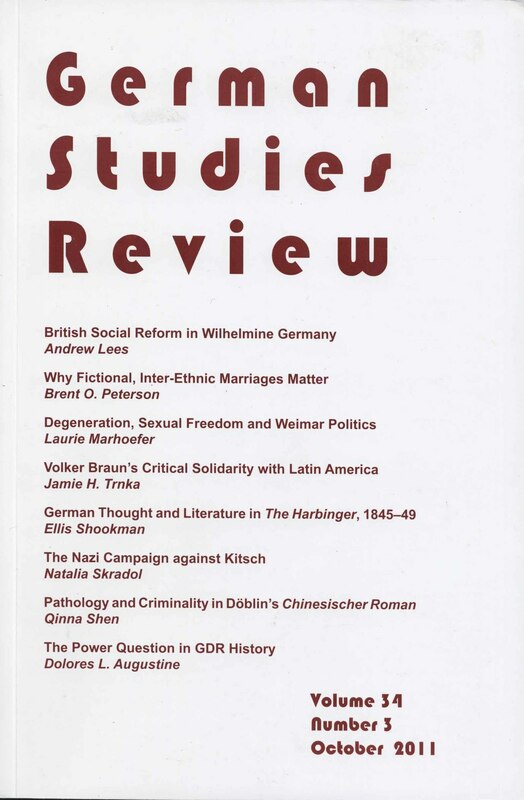 The German Studies Review serves as a good source for reviews, particularly outside of your discipline. 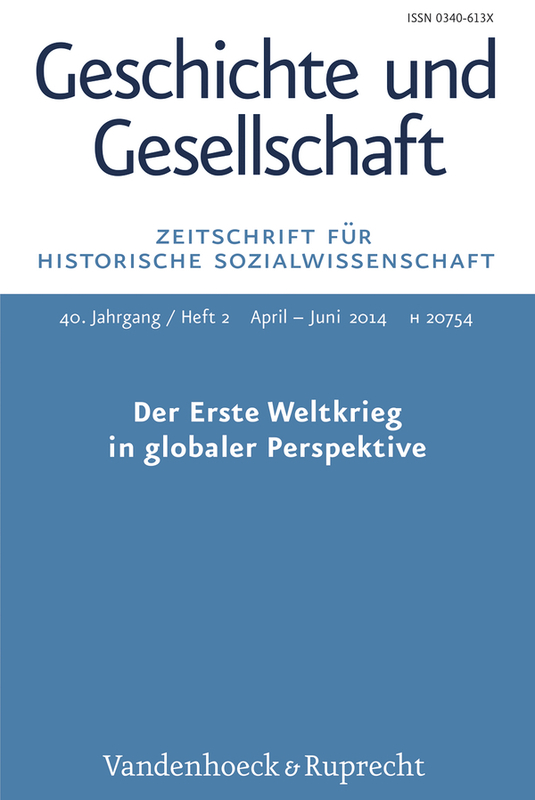 Geschichte und Gesellschaft, founded and edited by the late Hans-Ulrich Wehler features many important and seminal articles. Wehler, who often gravitated toward historical controversies, imparted that legacy on his journal. The Historische Zeitschrift represents the German equivalent to the American Historical Review. Regular reading will keep one up to date on the recent literature. The Leo Baeck Institute studies the history and culture of German-speaking Jewry. 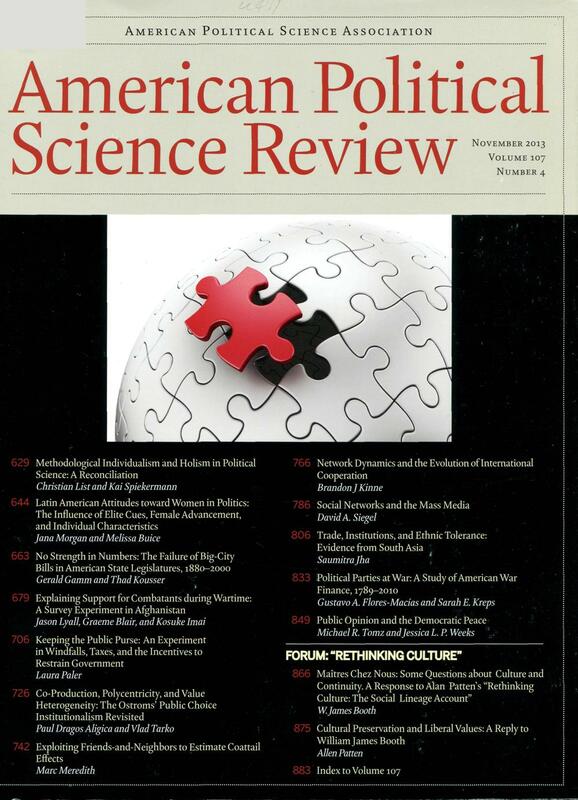 The journal also publishes an authoritative annotated bibliography on related texts. The Vierteljahrshefte für Zeitgeschichte focuses on contemporary history—defined by the editors as the last century. It is published by the Institut für Zeitgeschichte, headquartered in Munich. Francia broadly deals with France, Germany, and Franco-German relations. The English Historical Review, in publication since 1886, publishes articles, reviews, "notes and documents," and debates on world history. Twentieth Century British History features articles on the political, social, and cultural history of Britain. It is particularly strong in comparative histories within the English-speaking world. Cold War History, published by London School of Economics IDEAS, features some of the best new work on the history of the Cold War. Each issue is comprised primarily of articles with a few reviews. Diplomacy & Statecraft is a good, albeit slightly odd, journal. 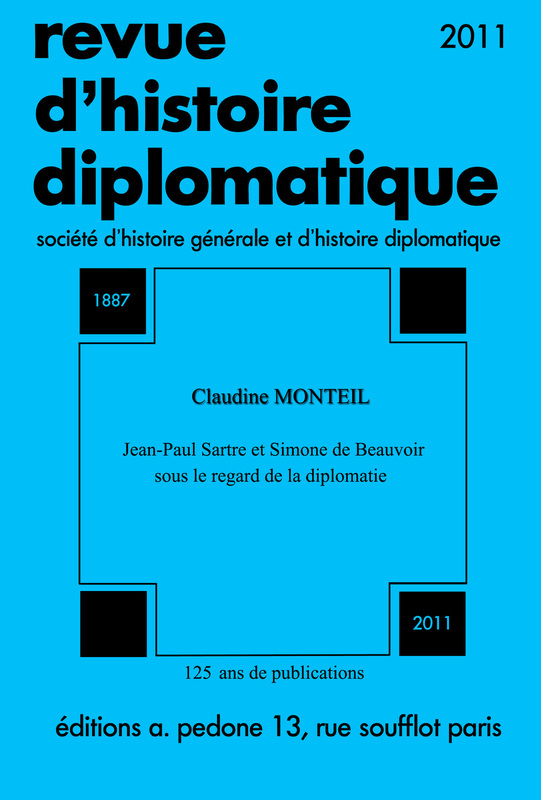 Rather than focusing on a single place or time period, its articles explore the theory and practice of diplomacy over time. As such, the reviews tend to be slightly weaker. The journal of record for the Society for Historians of American Foreign Relations, Diplomatic History publishes articles and reviews on U.S. foreign relations from the colonial era to the present. Nearly all of the book reviews are of English-language texts, and most of the articles rely on archival material available in the United States. 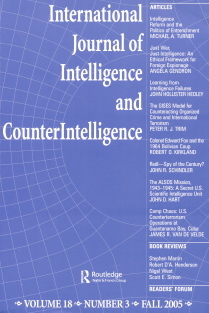 The Journal of Cold War Studies, published out of Harvard University's Davis Center for Russian and Eurasian Studies, represents the finest in the field. It attracts respected scholars and frequently publishes debates and competing interpretations. Most importantly, it looks beyond the U.S.-Soviet rivalry and is a particularly good resource for international historians. 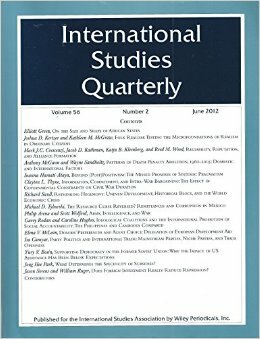 The Journal of Transatlantic Studies is the only journal devoted to the study of transatlantic relations, largely defined as U.S.-European relations. It is the official record of the Transatlantic Studies Association.